Sometimes it’s a struggle to think of new ideas for meals. I find myself stuck in a rut of Hunters Chicken, Spaghetti Bolognese and Salmon Fishcakes week in, week out. Now don’t get me wrong, I love a good family favourite, but variety is the spice of life and all that, so I try and mix it up from time to time. 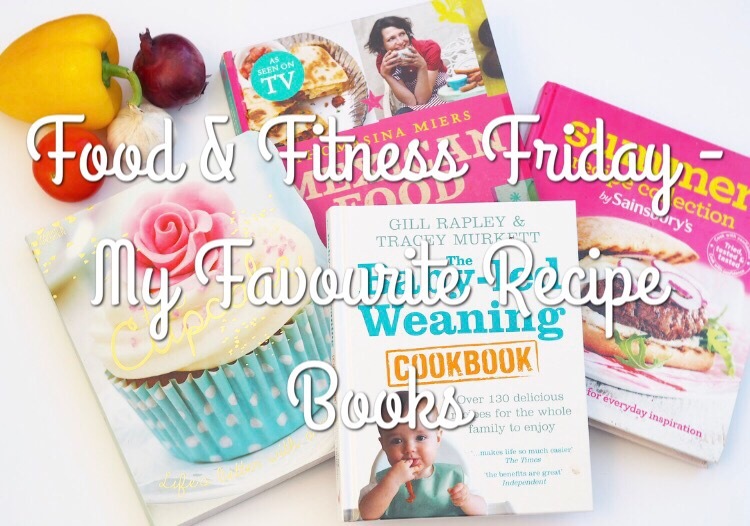 When I need inspiration, I sometimes head online, but I also love to flip through a good old fashioned cookery book. Some of my favourite recipe books have been given to me as gifts. I love Thomasina Miers’ Mexican Food, which I believe was a gift from my sister. I haven’t been brave enough to try much from it yet, but as a huge Mexican food fan, I’m going to be brave and test some out this summer. The Sainsbury’s Summer Recipe Collection is a firm favourite of mine. I have a few varieties of these books and they are so easy to follow and brilliant for simple dishes, which don’t require too much thought or effort. The Cupcake recipe collection doesn’t really need an explanation. This gorgeous addition to my kitchen is filled with delicious cupcake creations, and it’s just so damn pretty! 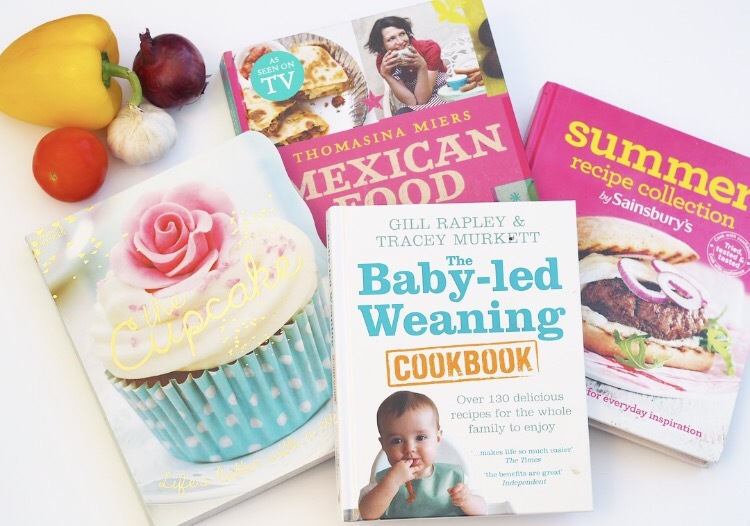 Finally, my copy of Gill Rapley & Tracey Murkett’s fantastic The Baby-Led Weaning Cookbook is packed full of recipes not just suitable to Benjamin, but for the whole family. I’ve been working my way through the book since I got it and I plan to make lots of the comforting dishes this autumn as it gets colder again. 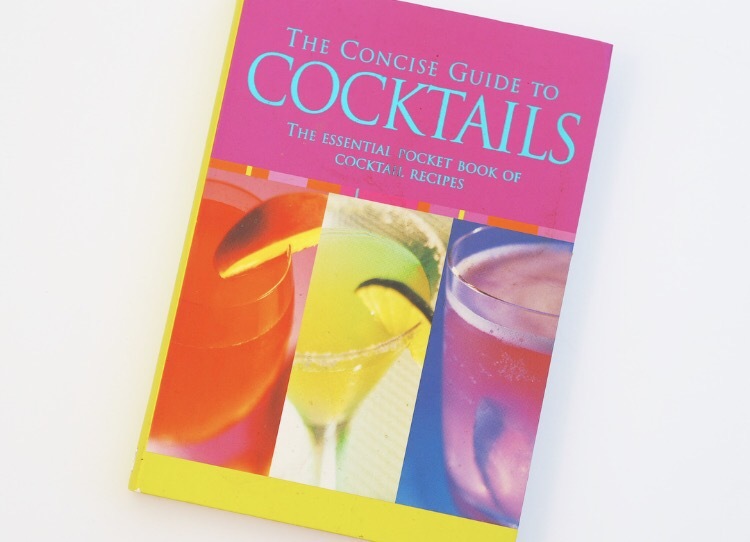 Finally, another firm favourite of mine, and the perfect sidekick for your cookbooks is The Concise Guide to Cocktails, a brilliant collection of delicious drinks.